How do I configure Deep Packet Inspection on HTTP and DNS packets in my 5nine Cloud Security product? Which virtual firewall rules do I need to configure to allow access on the virtual machine that is a MS SQL Server in my 5nine Cloud Security product? Which virtual firewall rules do I need to configure to allow ping traffic to and from a virtual machine in 5nine Cloud Security? Which virtual firewall rules do I need to configure to allow remote desktop connection to a virtual machine in 5nine Cloud Security? How do I apply a User Defined Rules Template in 5nine Cloud Security? How do I add IP virtual firewall rule in 5nine Cloud Security? How do I add ARP/L2 virtual firewall rule in 5nine Cloud Security? How do I create a User Defined Rules Templates in 5nine Cloud Security? How do I create a User Defined Security Groups in 5nine Cloud Security? How do I configure the virtual machine settings in 5nine Cloud Security? How do I edit a tenant in 5nine Cloud Security? 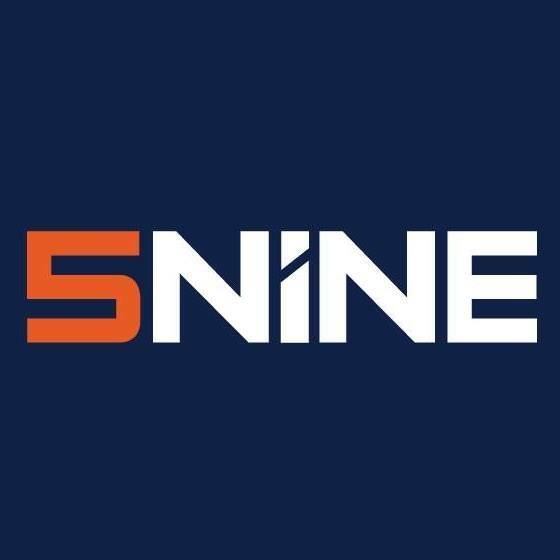 How do I add a tenant in 5nine Cloud Security? How do I change the host settings and check host state in 5nine Cloud Security?